LiteGear is currently offering Turquoise Compass readers 25% off all online purchases from their retail site. Do you have any trips planned on your 2015 bucket list? With the launch of new products it’s the perfect time to shop, especially if you are looking for some versatile turquoise (their “mallard green”) travel bags, gear, and accessories for those dream vacations. 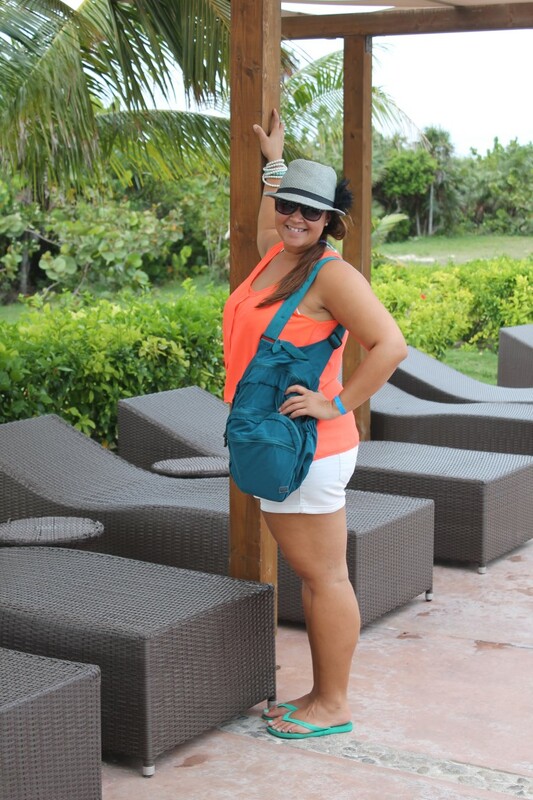 I fell in love with their handy City Tote from the moment I tried it on my trip to Cayo Santa Maria, Cuba. Who would have thought that I get to try out a brand new turquoise travel bag in a new turquoise destination? I got to try out my new mallard green (i.e. 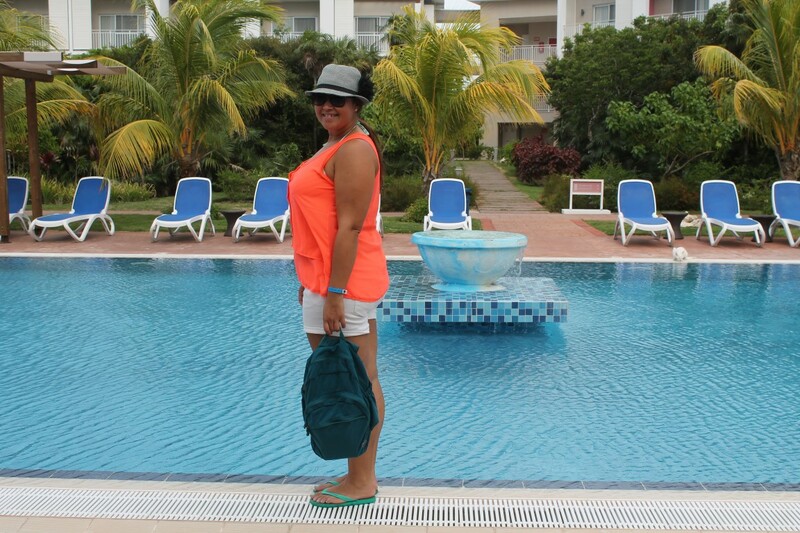 turquoise) LiteGear City Tote in Cayo Santa Maria, Cuba. 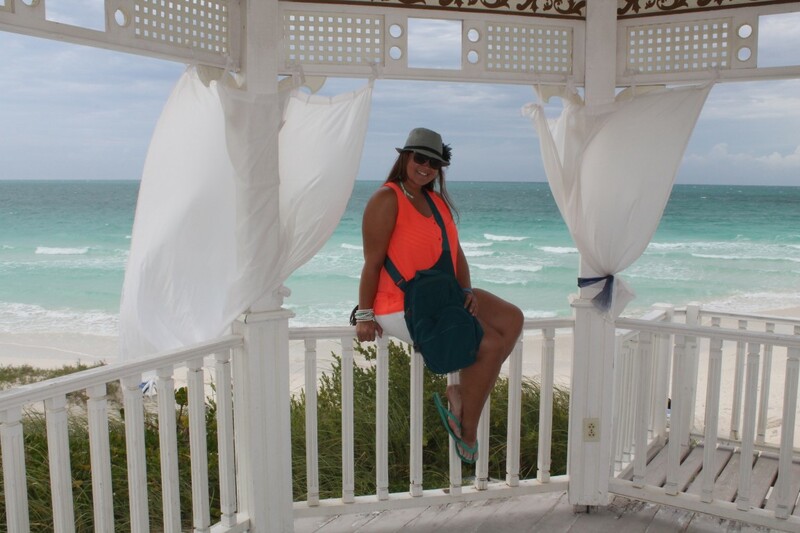 The City Tote was the perfect travel accessory to help make exploring my white sand and sunny island vacation a breeze. With my turquoise tote in tow, I was able to pack everything I needed for the day in one conveniently organized bag. The light weight, yet durable bag made carrying around my beach essentials effortless. The meticulously designed bag has features to make my life easier–especially for travel with only a carry-on. The amazing design of my City Tote had me falling in love with this travel pack the moment I got it home. Trying it out in Cuba, while on the go, only confirmed my excitement for the product. LiteGear’s City Tote can be slipped into any of LiteGear’s Travel Pack’s multiple compartments for quick access when looking for a smaller more portable option while traveling. The size in itself makes it an easy choice for a traveler’s day bag: 14: x 11″ x 5.75″. 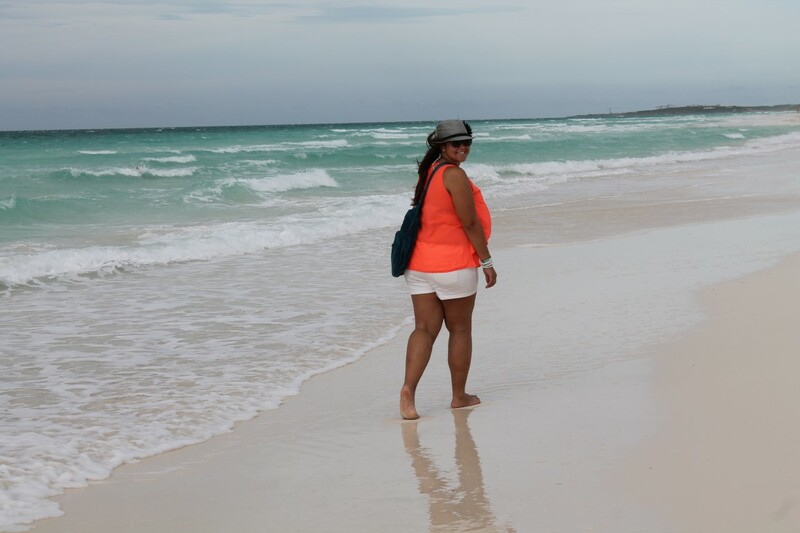 Because it’s made of Made of 100% Polyester Micro Fiber, the City Tote dries quickly, which helped me out while at the beach in Cuba. The City Tote also weighs under 10 oz which took almost no room in my carry-on suitcase when it was packed empty. City Totes come in three colours: Black, Slate Gray, and Mallard Green, yet choosing the turquoise coloured one was a no brainer for me. My boyfriend and I wouldn’t leave our hotel room without my turquoise tote full of our daily essentials: sunscreen, bug spray, hat, water, camera, and towel. I was surprised how much we could actually fit into the City Tote; we needed only the one bag between the two of us. Our daily vacation routine literally started each morning by packing my City Tote for the day. 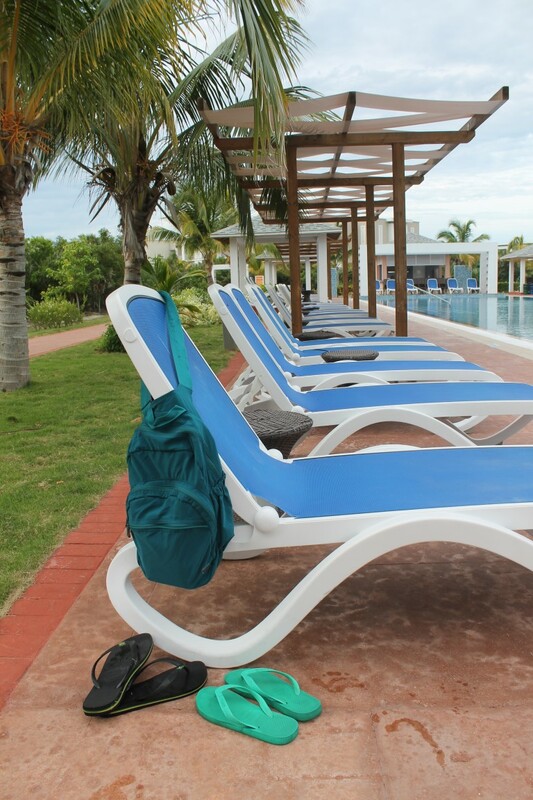 The adjustable shoulder strap made carrying the bag in different ways convenient for whatever our daily activity was from lounging on the beach, walking along the 14 kilometre while sand beach, or exploring the nearby Cayo Santa Maria villages. Not to mention, the ergonomic comfortable strap made carrying around the bag all day easy. The multiple external pockets helped us to organize and appropriately store our items. I love any product that helps make my life easier while traveling with only a carry-on, but I especially love my turquoise City Tote. 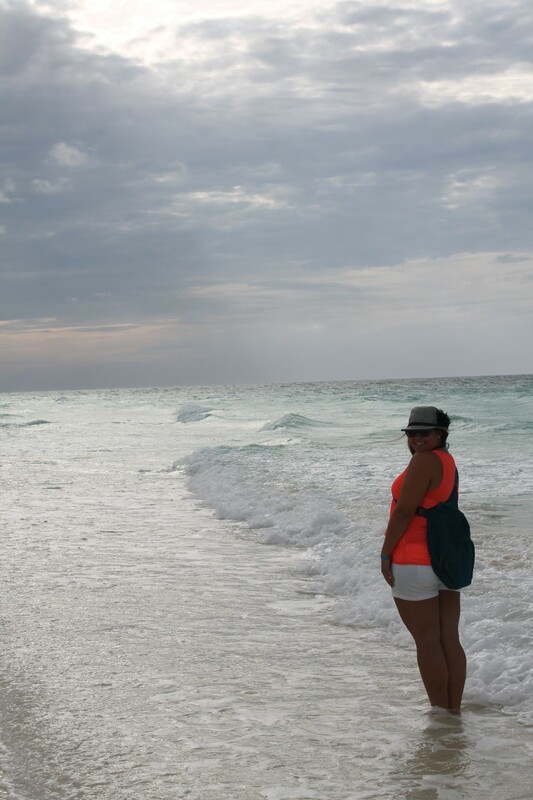 Whenever I look at my City Tote I will think longingly of my recent trip to Cayo Santa Maria, Cuba with my boyfriend whom I hadn’t seen in 4 months prior to the holiday. A vacation was much needed and in store for us after my 5 month trek through Canada, U.S., Australia and New Zealand. My City Tote only made our trip that much more successful. I’m looking forward to more of LiteGear’s line becoming available soon, but for now I will continue to enjoy my City Tote in each new destination that I visit. 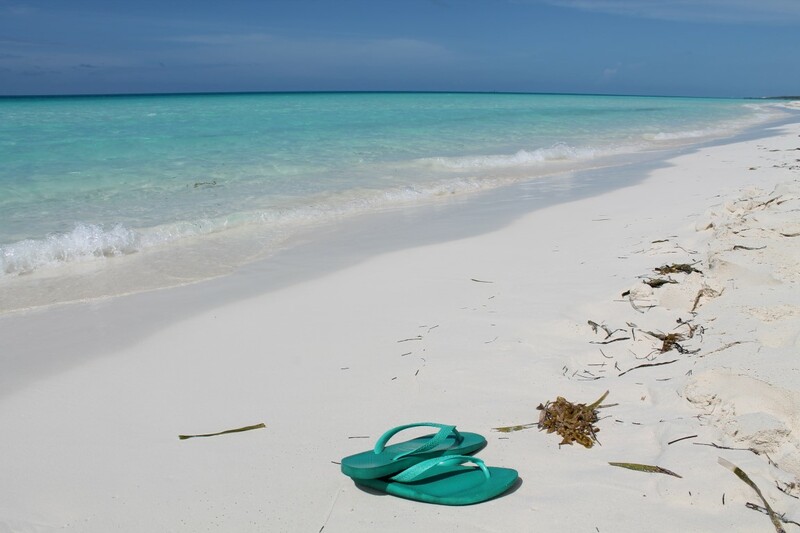 This entry was posted in Lifestyle, Reviews, travel, Turquoise Travel and tagged Cayo Santa Maria, City Tote, Cuba, LiteGear, LiteGear Bags, LiteGear City Tote, Travel, Travel Accessories, Travel Bags, Turquoise, Turquoise Compass by Turquoise Compass. Bookmark the permalink. Nice! That tote is definitely handy! Yup, perfect for the on the go traveler.